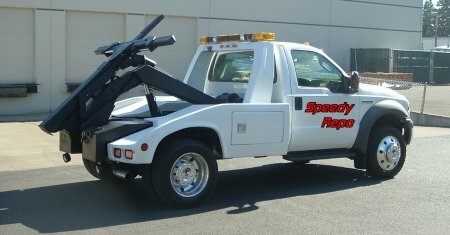 Speedy-Repo is one of a few repossession service companies licensed and insured to handle private party repossessions. We routinely handle repossessions between family members, divorce disputes, and terminated employees. Private party repossession is any repossession that is executed without a promissory note, or a lease agreement, or any repossession falling outside of the debtor to bank relationship. If other repossessors have told you that they won’t handle your repossession, please give us a call, we will repossess it for you!